Blue's Yeti wins for the third year in a row. After 75 hours of research, interviews, and making audio professionals and regular humans listen to voice samples from 25 different USB microphones, we've decided for the third year in a row that the Yeti by Blue makes your voice sound the best with the least hassle. 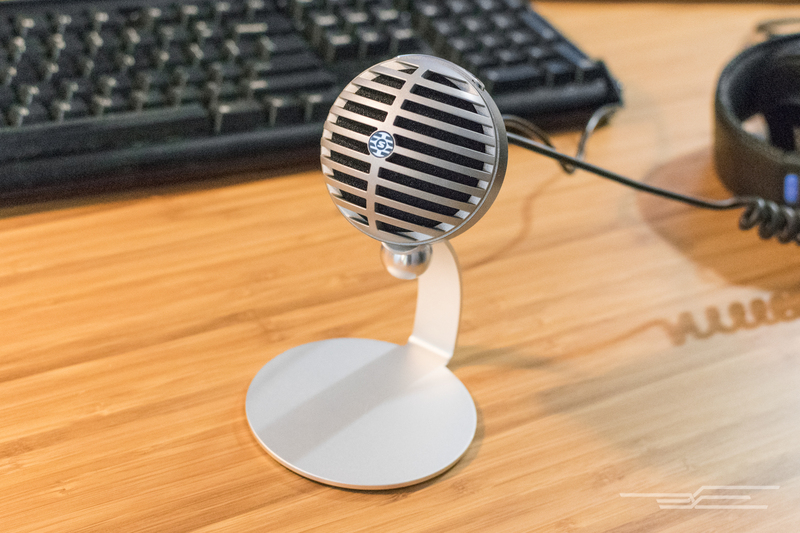 If you're an enthusiast, you might be able to get better results by putting time into a different, likely more expensive microphone, and more elaborate equipment (see our USB audio interfaces guide), but the Yeti puts the fewest hurdles between you and an ear-pleasing sound. USB microphones are made for easy, plug-and-play use. They include an internal preamp and analog-to-digital converter that takes the incoming signal (your voice, for example), amplifies it, and converts it to a digital stream, ready to send over a USB cable to your computer or iPad for recording. That all means you don't need any additional gear to start recording. 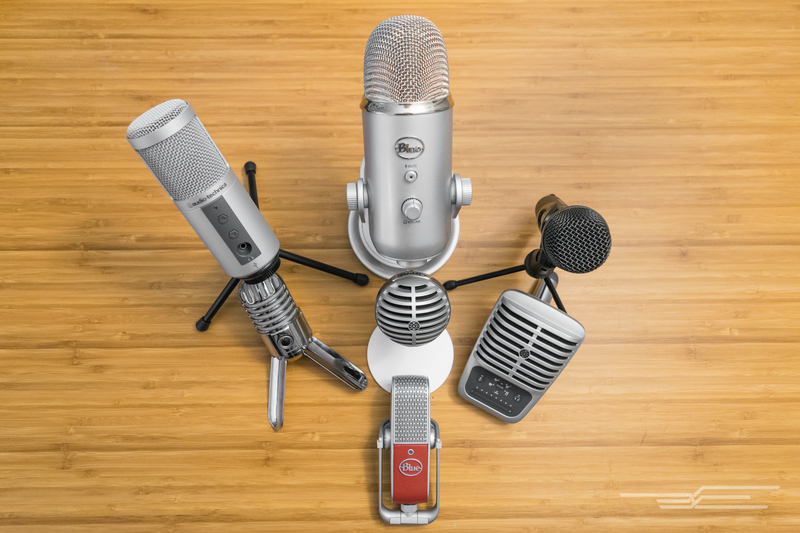 These microphones are most useful for podcasters, musicians looking to share homemade productions online, YouTube enthusiasts (also known as vloggers), and anyone wanting to do much better recording than their laptop's built-in microphone will allow without having to spend a lot of time learning how to set up professional microphones, mixers, and interfaces. If you do want to delve more deeply into recording your voice or musical instruments and want more options, we have a guide for that, too. A USB audio interface will offer even better sound quality overall than a USB mic, and pick up more nuances in both vocals and acoustic instruments. A USB mic worth its price should capture the whole range of the human voice—with all its pitches, tones, timbres, quirks, and flaws—and make it sound as good as it can. Ideally, you could upload your recording without any fine-tuning as a podcast and have it sound good in someone else's headphones. Because a USB mic exists between built-in recording and the expandable, expensive world of studio-level microphones, the price should be in that middle range, too. The same goes for its features: options for those who want to fiddle, but not a half-dozen switches and knobs that require adjustment for every single new recording situation. A crucial feature is a zero-latency headphone jack for hearing exactly what you sound like without any distracting delay. Also important is in-mic gain control. Read our full guide to learn why these features are so important. Our original research in this category began in 2013, with reading reviews and compiling lists of contenders and interviewing recording professionals. From there, we tested the top-rated and most recommended microphones each year for three years. We conducted a blind listening test of samples from each of the finalists. You can listen to samples here. 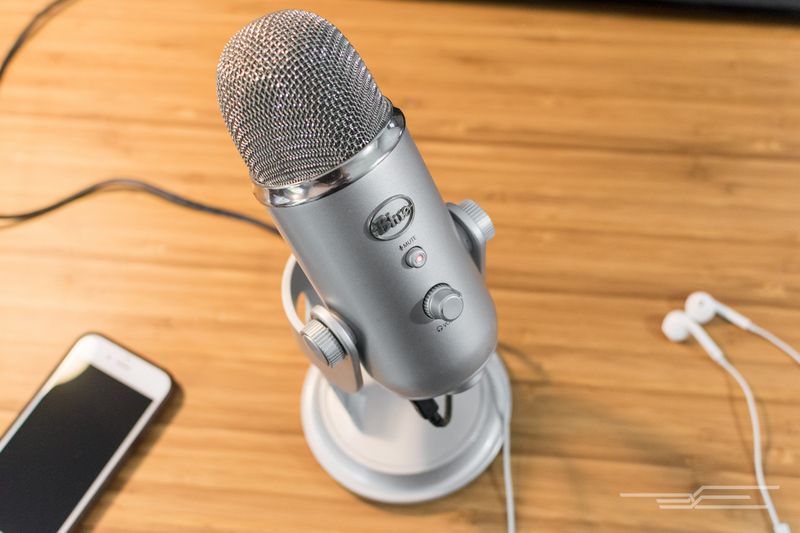 If you want to plug a microphone into your computer or iPad and quickly sound clear and engaging whether recorded or live, we recommend the Yeti by Blue. It provided the most reliably well-rounded, natural sound of all the mics we tested―whether on Windows or Mac, in professional studios or in a small square office. It was often the highest rated in our three different tests, and when it wasn't, it still ranked among the best. It offers live headphone monitoring and gain control, two key features for any recording setup (other mics lacked these or made using them too complicated). It is more stable on its stand than most microphones we tested, and feels far more solidly constructed and durable. 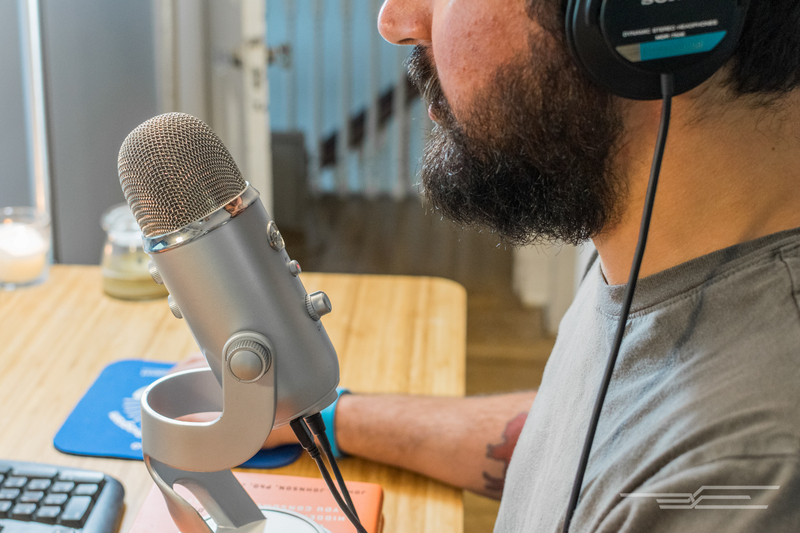 The Yeti costs $20 to $50 more than most desktop-size USB microphones, but many people may not need to spend a dime more to be ready for a podcast, YouTube show, or amateur voice recording once they've purchased it. At most, people may want to pay a few bucks for a universal pop filter for the Yeti. Otherwise, you get a setup that sounds much better over a video call, and which audio producers are more than happy to work with. From our experience recording samples with dozens of different USB microphones, we can attest that the Yeti is one of the easiest mics to get plugged in and sounding decent without much knob-twiddling or software-slider-sliding. Our panel called the Yeti's sound "rich" and "rounded" with "decent presence" in our 2013 tests. In 2015, it won over three of our four expert panelists, producing what one called "the most personal connection to the [speaker] out of all the mics." In 2016, one expert said the Yeti's bass response was "perfectly balanced with mids and treble," with a very slight frequency peak that "makes (the) voice clearer while retaining most of the natural character." For more on the features that set the Yeti apart, see our full guide. If desk or storage space is at a premium, if you often move your mic between spaces, or if you want to save a few dollars and start small, the Shure MV5 scored well with our panelists in voice recording quality—some even ranked it better overall than the Yeti. The trade-off is that the MV5 is not as sturdy, stable, or tall as the Yeti, making you work to set it up at the proper height for recording. But the MV5 has just enough recording features—a direct-monitoring headphone jack, impressive automatic gain control, and really helpful travel tools, including micro-USB and MFi-certified Lightning connections—to make it a solid pick for people who value a smaller size and portability over future-friendly capabilities.